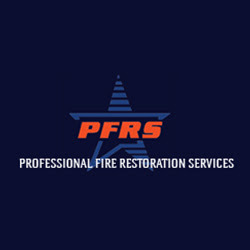 Pfrs.com provides disaster restoration services to business and homeowners for every emergency, including fires, smokes. water damage, air duct cleaning, floor coverings, wall coverings and more. Call us at 1-518-452-1831 for more details!